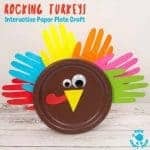 These Thanksgiving Handprint Turkey Puppets are super cute and loads of fun. 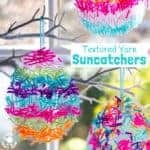 Each turkey puppet is so characterful with their wibbly wobbly legs and handprint feathers! 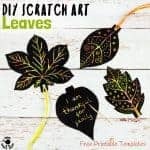 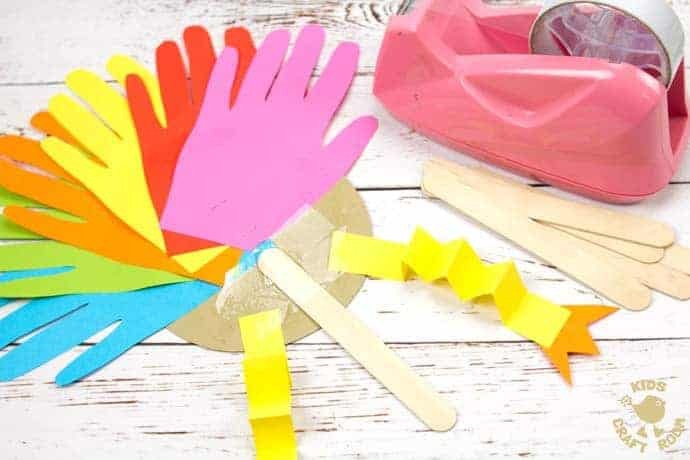 Kids will have lots of fun making this Thanksgiving turkey craft and of course they’ll be able to play with it too. 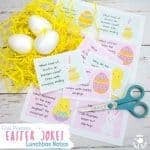 If you wanted to you could write thankful notes on each of the tail feathers as well. 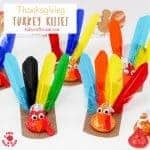 These turkey puppets are such a fun way to keep the kids entertained this holiday and because the turkey’s feathers are made from handprints it’s an adorable holiday keepsake too! 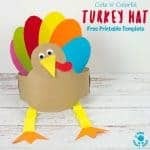 Why not team this Thanksgiving Handprint Turkey Puppets up with some of our other holiday favourites? 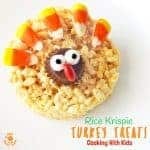 Try Turkey Hats, Candy Filled Turkey Favors and delicious Turkey Donuts and Turkey Rice Krispie Treats. 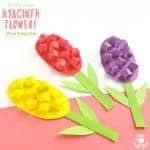 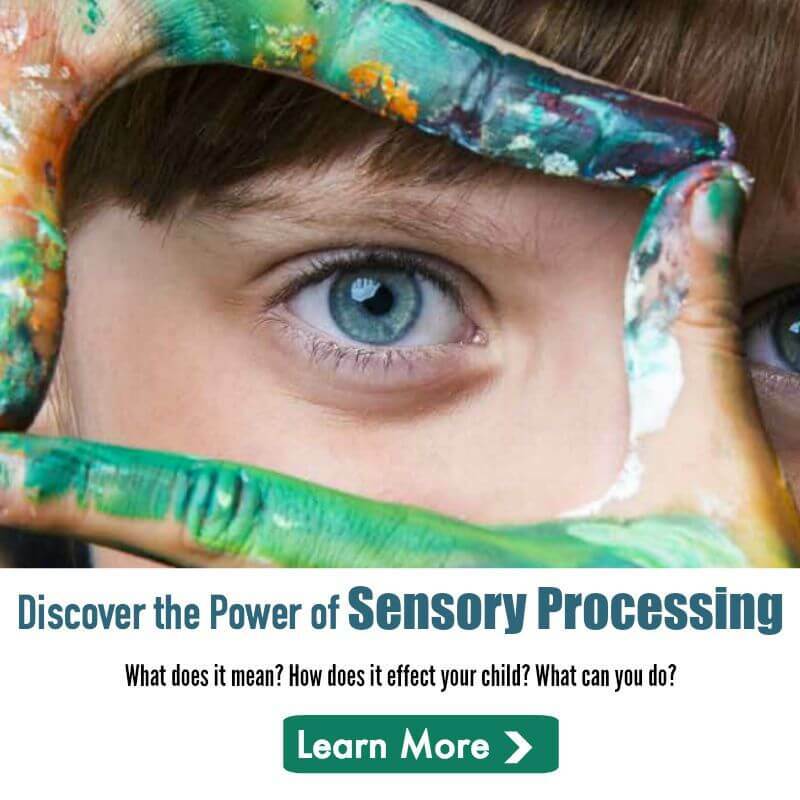 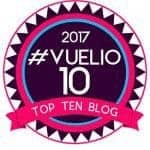 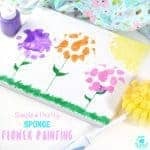 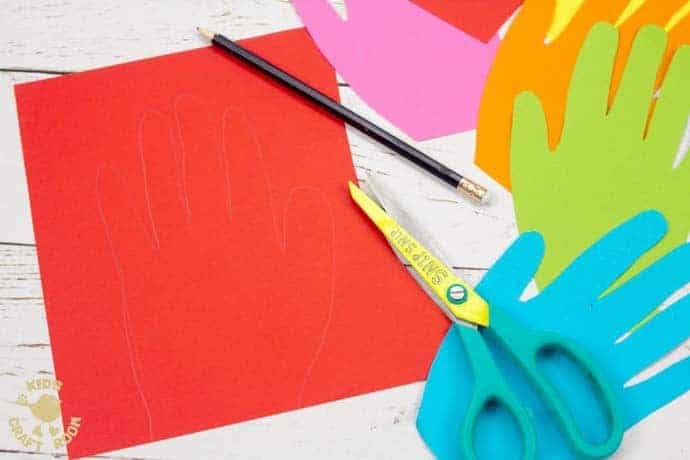 1 – Trace around your hand onto coloured paper and cut it out. 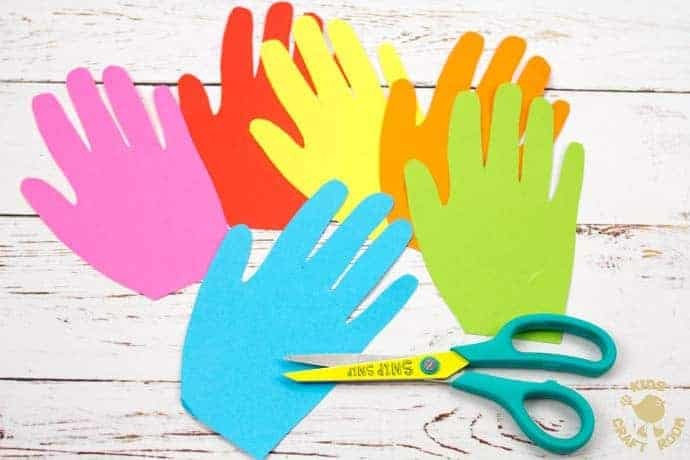 2 – Cut lots of hand shapes in different colours to make the turkey’s tail feathers. 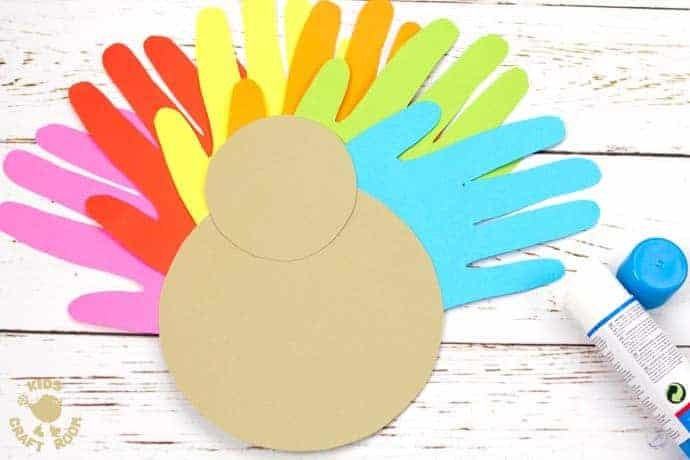 We used six for our turkey puppet craft. 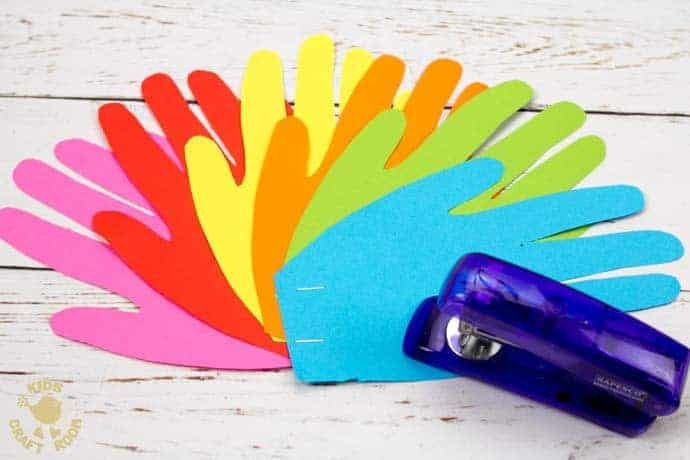 3 – Fan the hand prints out and staple them together. 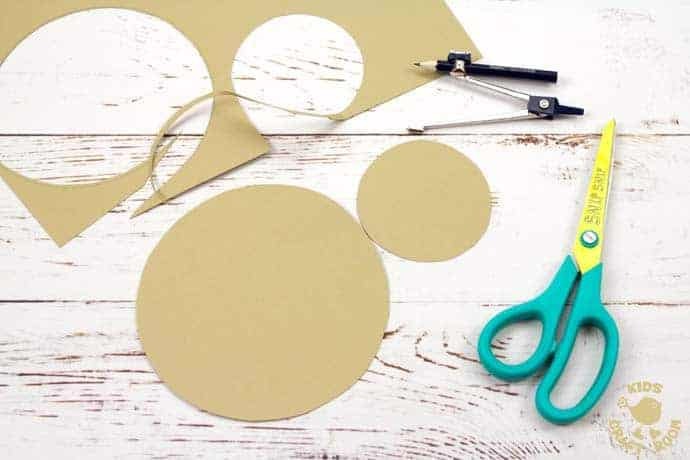 4 – Next cut two circles, one big and one small from your brown cardstock. 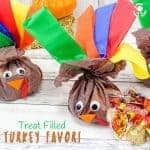 These will make the turkey’s body and head. 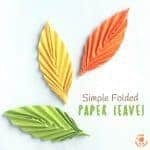 5 – Glue the body onto the turkey’s tail feathers and then glue on its head. 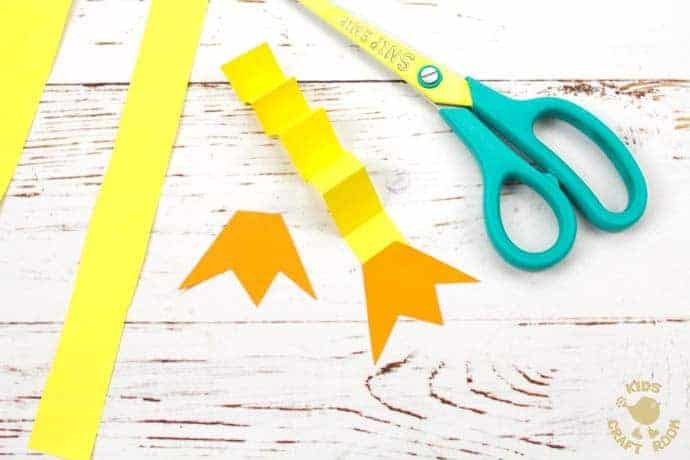 6 – To make the turkey’s legs cut two strips of yellow cardstock and accordion fold them. 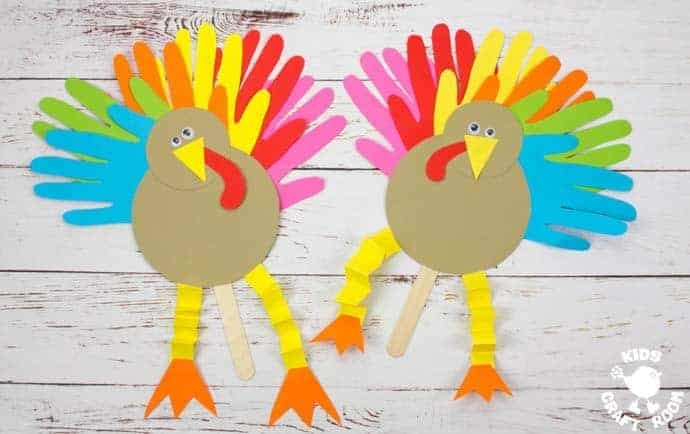 7 – Cut two turkey feet from orange cardstock and glue them to the ends of the legs. 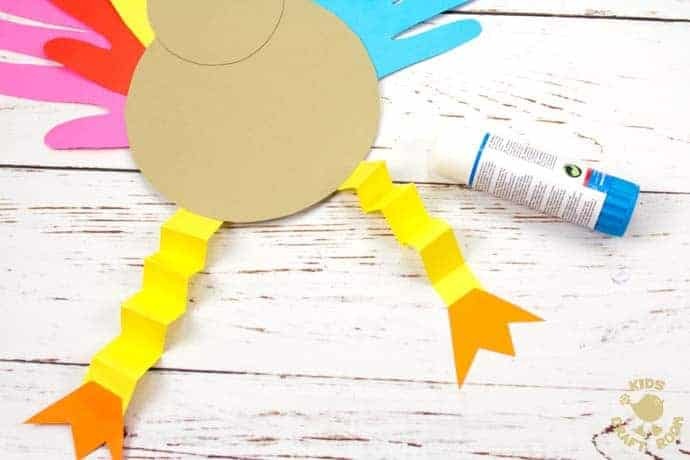 8 – Glue the legs onto the bottom of the turkey’s body at the back. 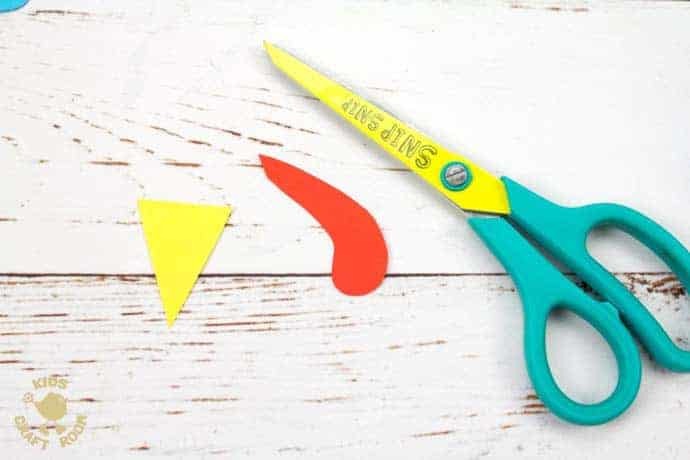 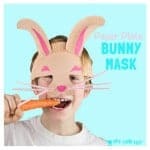 9 – Cut a yellow beak and red snood / wattle. 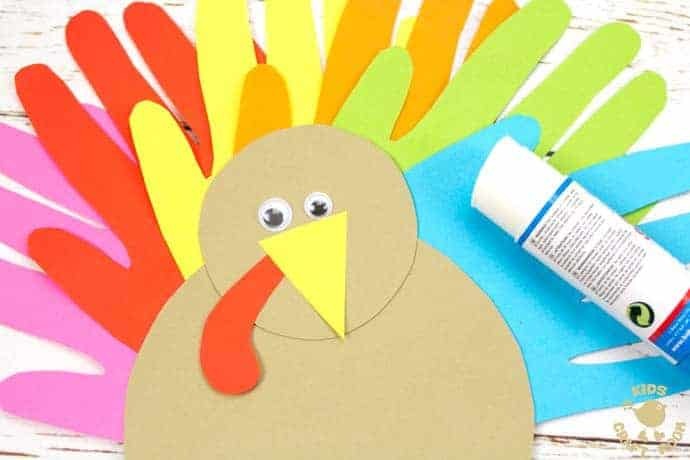 10 – Glue the facial features onto the turkey’s head. 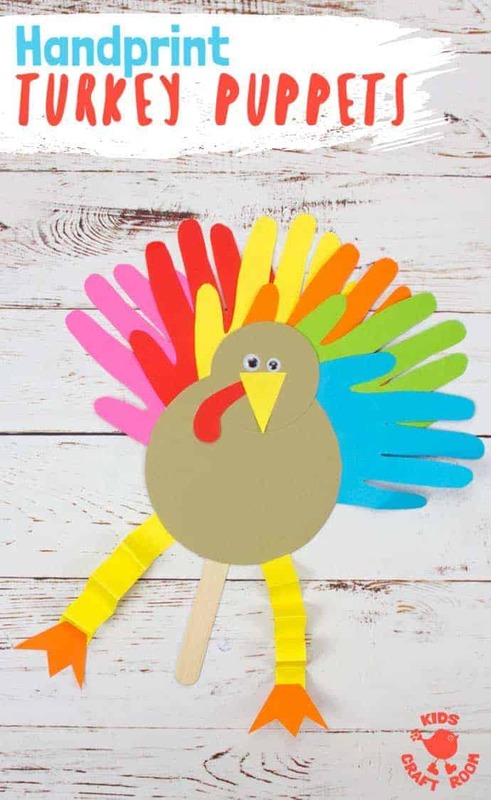 11 – Flip your turkey puppet over and attach a jumbo craft stick with sticky tape. 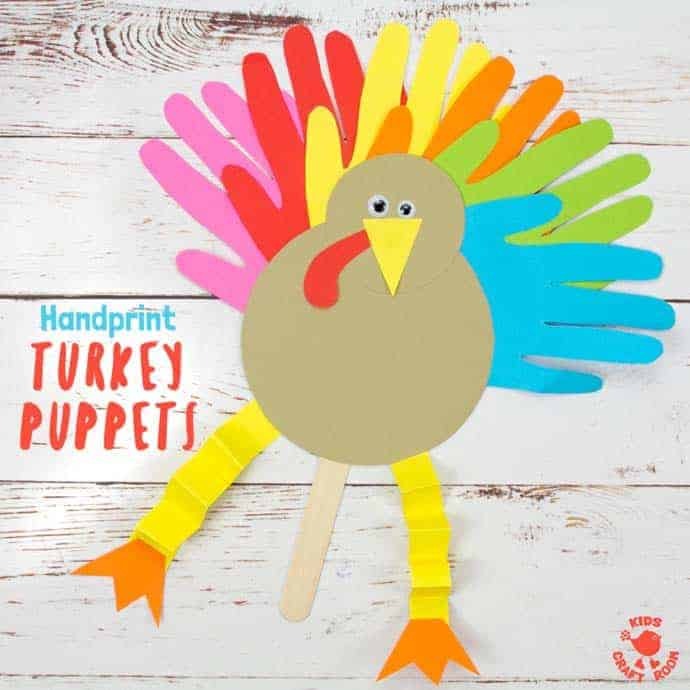 Now your Thanksgiving Handprint Turkey Puppets are ready to be played with! 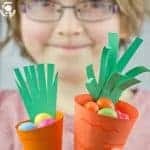 I wonder what kind of adventures they’ll get up to? 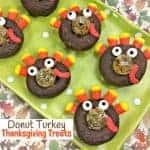 Gobble, gobble! 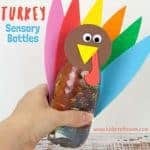 If you don’t have time for crafting and are looking for a simple printable Turkey puppet instead you might like these from Easy Peasy And Fun.